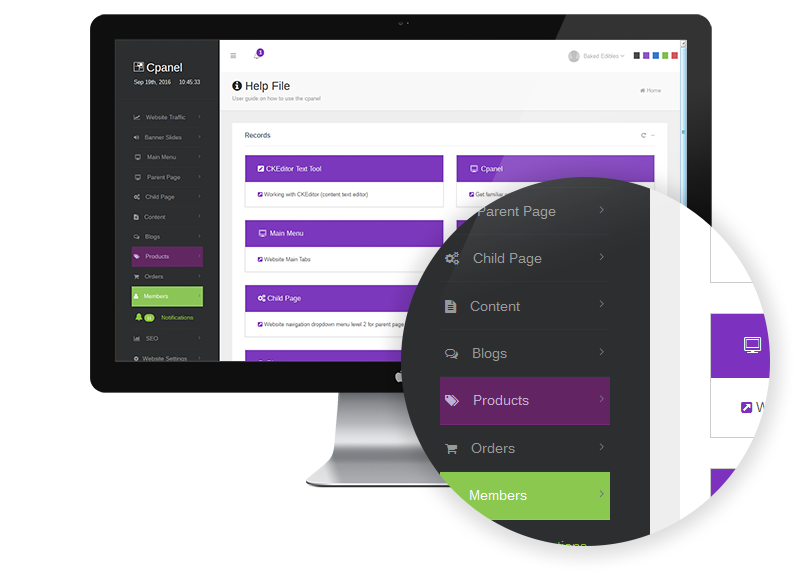 With many features, our Content Management System was built with one thing in mind, to be easy to use and intuitive to our customers. You can add or edit unlimited products in your online catalogue with real time connection to the inventory system. Each product comes with multiple options such as features, charts about your cannabis products, multiple images per product as well as different pricing options based on the cannabis product’s strength.